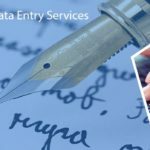 Data Entry Export is your one stop solution to all the data scanning services as we provide one of the proficient and efficient solutions in OCR/ICR conversions worldwide. 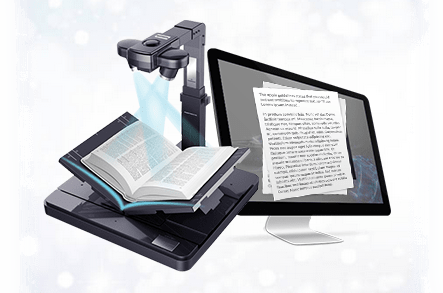 OCR or Optical Character Recognition is the translation of data either by manual or through electronic methods into digitized text. This enables a precise, faster efficient document data retrieval which is a real time saver. Another is ICR or Intelligent Character Recognition which is much more advanced than OCR as it is able to learn and read fonts or handwriting at 99.99% accuracy which by a faster means and does not require manual keystroke entry. •	Black or colored texted documents. The most popular documentation formats are done widely. Also, we do have the ability to convert all these documents in high quality, protected or secure format so that you don’t experience data loss or hacks. We at Data Entry Export are capable of converting your high volumetric data into any kind of format that you desire. Data Entry Export offers second-to-none outsourcing services in OCR/ICR services. These services of ours are priced at wallet-friendly packages. 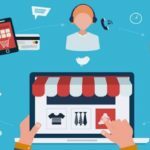 We deploy modern technology and techniques into the current market which makes us a great firm that has a concrete footing. Our constant learning and improvisation routines ensures that we are able to meet the situational demands. 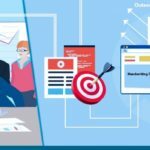 The teams have a comprehensive understanding with these services and they possess a top skillset rivalling the competitor firms. Our service deliveries are precise and error-free. Also we make sure our client relationships are well maintained in the long run and that they are satisfied beyond their expectations.